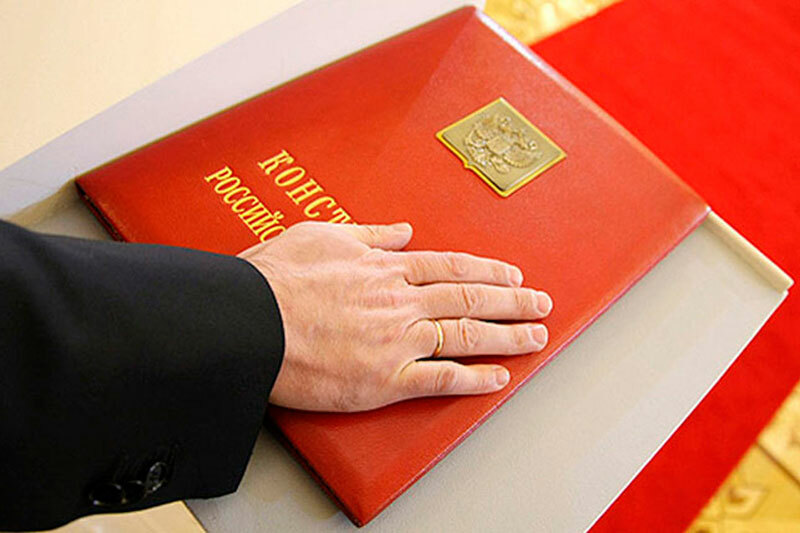 The inauguration procedure, according to the law “On Presidential Elections in the Russian Federation”, is held on the 30th day after the announcement by the Central Electoral Commission of the official election results. The solemn ceremony itself is not stipulated by the law on election of the head of the Russian state. The ceremony begins with the presidential orchestra playing formal music in the Great Kremlin Palace. The standard-bearers carrying the national flag of Russia, colours of the president, Constitution, and the Emblem on the President of Russia march through Georgievsky and Aleksandrovsky Halls into Andreyevsky Hall. The chairman of the Constitutional Court, and then the chairmen of both chambers of the parliament rise on the lectern. Chairman of the Constitutional Court (CC) puts the Constitution and the Presidential Emblem on the lectern, where the head of the state will take the oath. Exactly at 11:55 the elected President of Russia accompanied by his retinue arrives at the Great Kremlin Palace through the Spassky Gate. As the Kremlin chimes begin to sound and to the sounds of trumpet fanfares he crosses the Georgievsky and Aleksandrovsky Halls and rises on the lectern. The CC Chairman asks the elected President of Russia to take the oath. The President-elect puts his right hand on the Constitution of the Russian Federation and says the text of the presidential oath. After that the CC Chairman gives the President symbols of power of the head of the state and announces the entry into office of the new President. 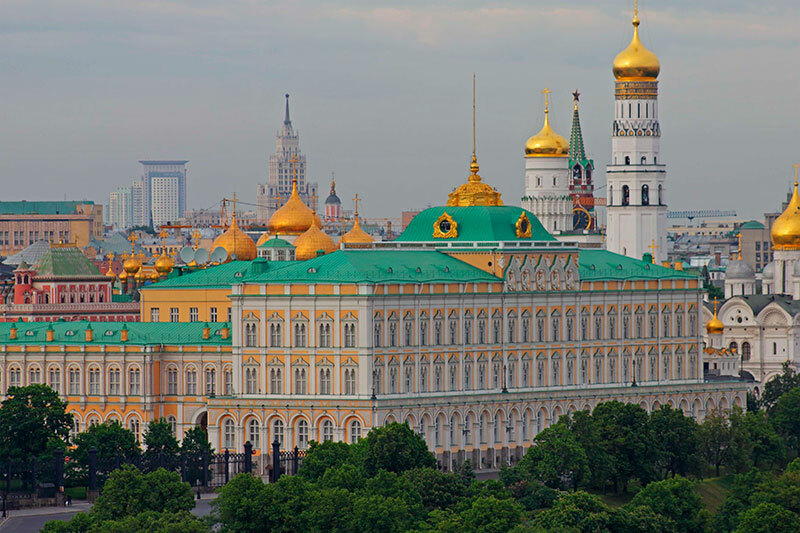 The national anthem starts playing in the hall, and the colours of the head of state are hoisted over the dome of the presidential residence in the Kremlin. “I swear in exercising the powers of the President of the Russian Federation to respect and safeguard the rights and freedoms of man and citizen, to observe and protect the Constitution of the Russian Federation, to protect the sovereignty and independence, security and integrity of the State, to faithfully serve the people”. As I take office as the President of the Russian Federation, I am aware of my great responsibility to our country. Russia’s interests and the security and prosperity of our people have always been and always will be my utmost priority. I will do everything to justify the trust that millions of our citizens have placed in me. I see the whole sense and purpose of my life as being to serve our country and serve our people, whose support gives me the inspiration and help I need to resolve the greatest and most complex tasks. We are now entering a new stage in our national development that requires us to resolve tasks at a principally new level, tasks of a different quality and scale. 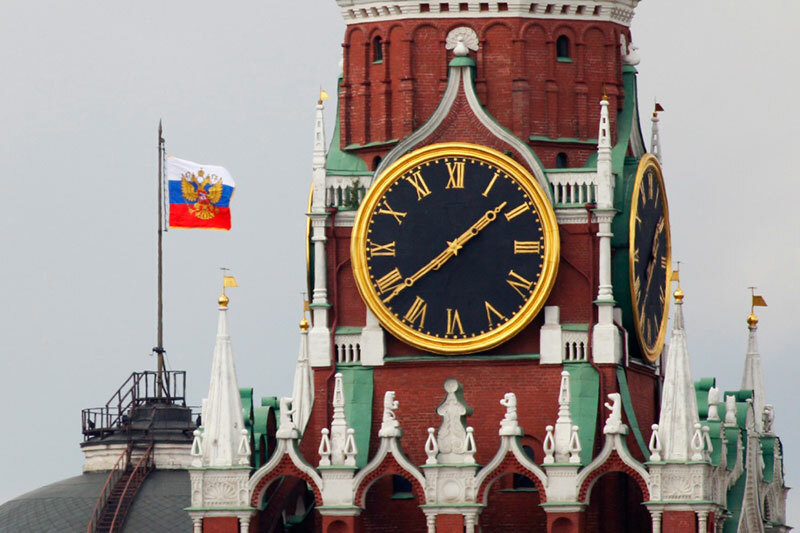 These coming years will be crucial for shaping Russia’s future in the decades to come. We must all understand that the life of our future generations and our prospects as a country and nation depend on us today and on our real achievements in building a new economy and developing modern living standards, in our efforts to look after our people and support our families, on our determination in developing our vast expanses from the Baltic to the Pacific, and on our ability to become a leader and centre of gravity for the whole of Eurasia. 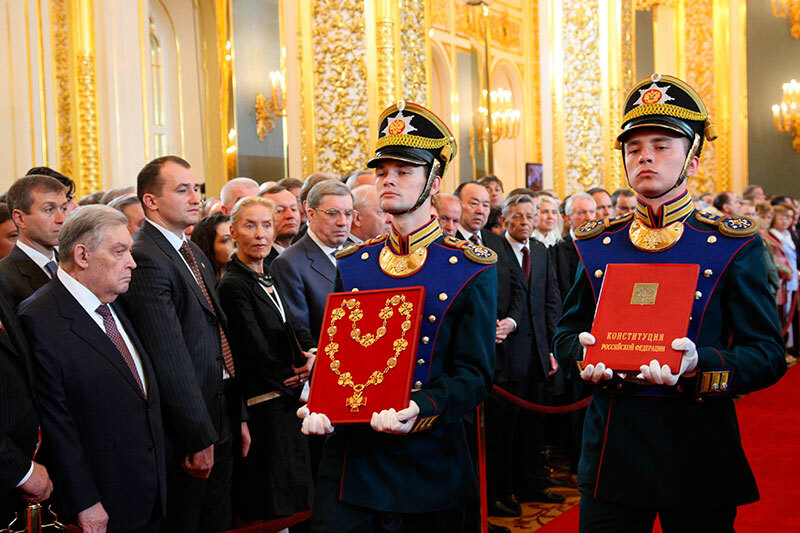 At the end of the ceremony, the President enters the Sobornaya Square through the doors of the Sacred Inner Porch, goes down the stairs of the Great Kremlin Palace and proceeds to an additional lectern, from where he reviews the troops of the presidential regiment.